Michael Stewart: writer, genius, liar, is from Salford but is now based in Bradford. He has won several awards for his scriptwriting, including the BBC Alfred Bradley Bursary Award and the King’s Cross Award for New Writing. His short fiction has been published in Tears In The Fence, Brand Literary Magazine, Riptide, The Reader Magazine, and many other places. KING CROW was published by Bluemoose Books in 2011. It is the winner of The Guardian’s Not The Booker Award. It was selected by World Book Night as a recommended read and by Writing North for their Read Regional campaign. He teaches Creative Writing at The University of Huddersfield where he is course leader and editor of Grist Books. 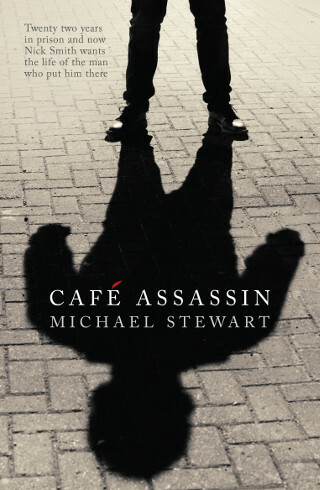 CAFE ASSASSIN was published by Bluemoose Books in January 2015. He continues to write for BBC Radio 4.